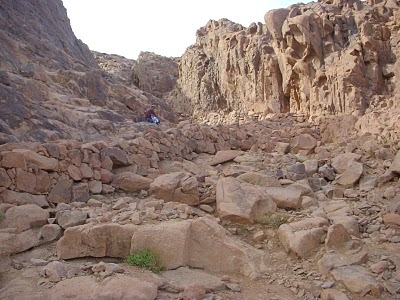 I will be heading to Nuweiba soon. It has been five months since my arrival to Egypt. Most people, including Egyptians look at me like I am nuts for traveling Egypt for so long, although, everyone does have a different perception of time. My perception is that it really hasn’t been all that long of a time element. Being on the brink of departure into a new country and looking back the last five months – I feel that starting out in Egypt has went very well. I have not gotten dreadfully ill (knock on wood), I did come close to breaking my ankle, although, it turned out well. I have had a few bouts of diarrhea, although everyone does – yogurt and bananas are the trick to recovery and a little bit of sleep. 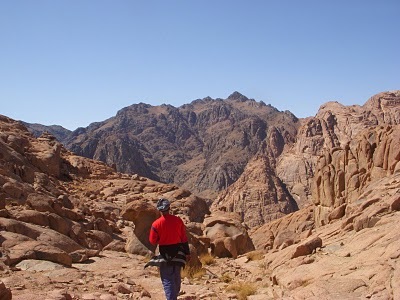 Even though some areas of Egypt are more challenging and more of a hassle, really it hasn’t been all that bad considering the strange behavior that exists. Certainly traveling Egypt has created a firm foundation for what is yet to happen in my travels. Many more countries I will be traveling through, I am looking forward to moving on. I am not to sure if I will stay in Nuweiba for two weeks, at this point it really does not matter, it’s time to move on. The budget I planned for Egypt worked out as planned, I spent less than expected. Even though a few times I was ready to throw in the towel, being patient, and cultivating long suffering has paid off – I am ready for the long haul, which has become a lifestyle. I must say if I would have to go back to America I would go back very satisfied, even traveling only one country. Quality is so much more satisfying then quantity. Over the five months I would have traveled no more then three countries if I would have to go back, which is not the case, although, everyone has different ideas of traveling, everyone has their own unique way to travel. My traveling is very slow, I am in no hurry. Some more expensive countries I might travel on a faster level, though. The positive verses the negative experiences that have crossed my path, certainly, the positive experiences will be the ones that will stand out in my mind and heart. I have met some very good people, along with many rotten people. The darkness is a powerful energy, so powerful that over six in a half billion spirits chose to enter the human cycle from being a spirit because of the corruption of the darkness. Many are entering the human cycle everyday. Nevertheless, the light is manifested from the heart, the spoken tongue, and the actions of a person’s behavior. All of the above pictures are of the guys from the coffee shop on top of the mountain. Some super cool, nice, good hearted guys who live on the mountain. 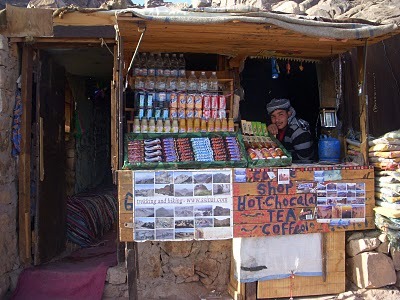 Here in Dahab I am staying at one of the few Bedouin camps, a vast difference from an Egyptian run camp. 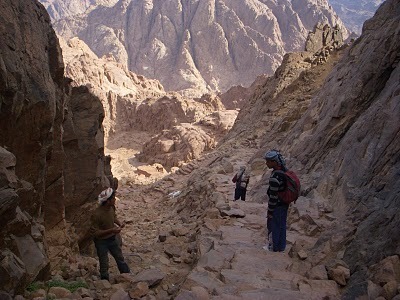 There is a giant bridge between the Sinai Bedouins and the Egyptians. 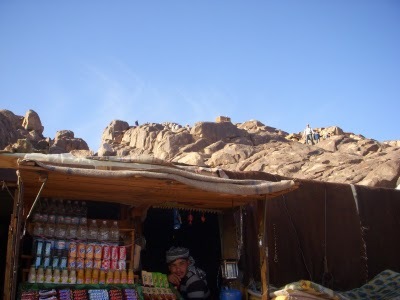 The Bedouin here in Sinai are very nice people with completely different energy than the Egyptians. Today the snorkeling was wonderful, major amounts of unbelievable types of fish – such a blessing to see such beautiful creation of the Divine. Previous post: The Mountain of Moses!